From April 14-16, indigenous food producers and chefs from all around the Great Lakes region gathered at the Oneida Nation conference center, and Tsyunhehkwa farm to discuss seed saving, exchange ideas around producer co-ops and techniques for improving soils, and to brainstorm ways of getting this amazing food onto the plates of community members. 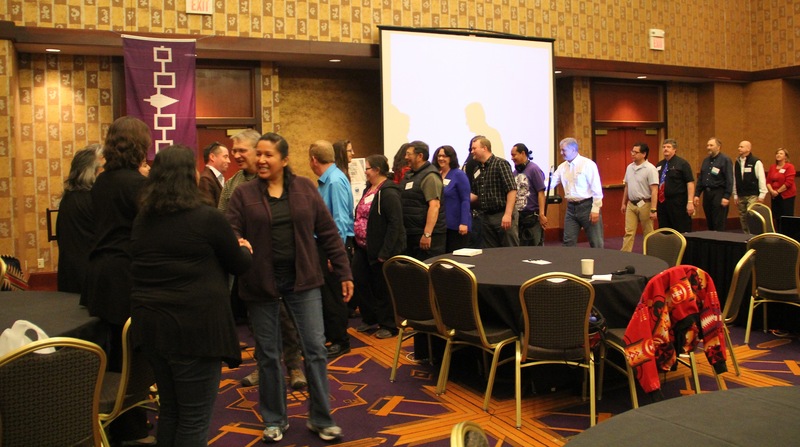 After the workshops, we headed back to the conference center for an amazing meal by a panel of indigenous chefs. More on them in the next post. 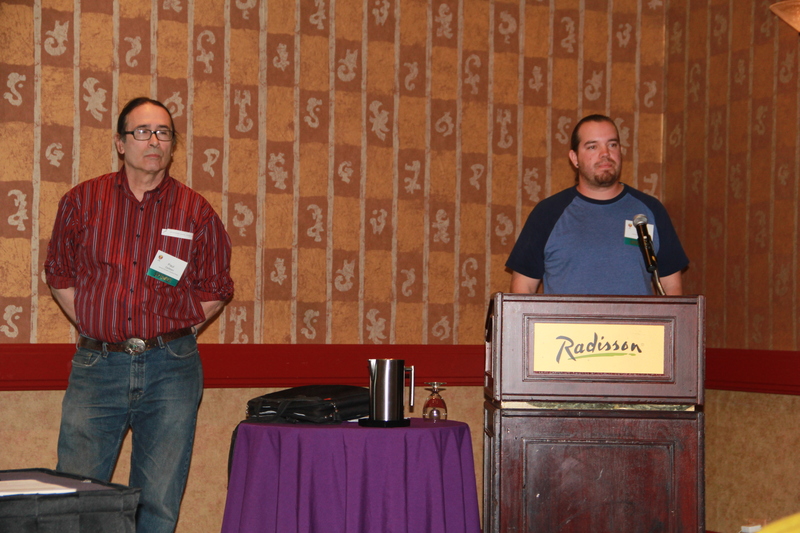 In addition to hands on workshops, the conference offered two days of panels, offering Native communities the opportunity to showcase their projects and share their successes and challenges, and for regional soil, aquaculture, and grant writing experts to share some of their technical knowledge. 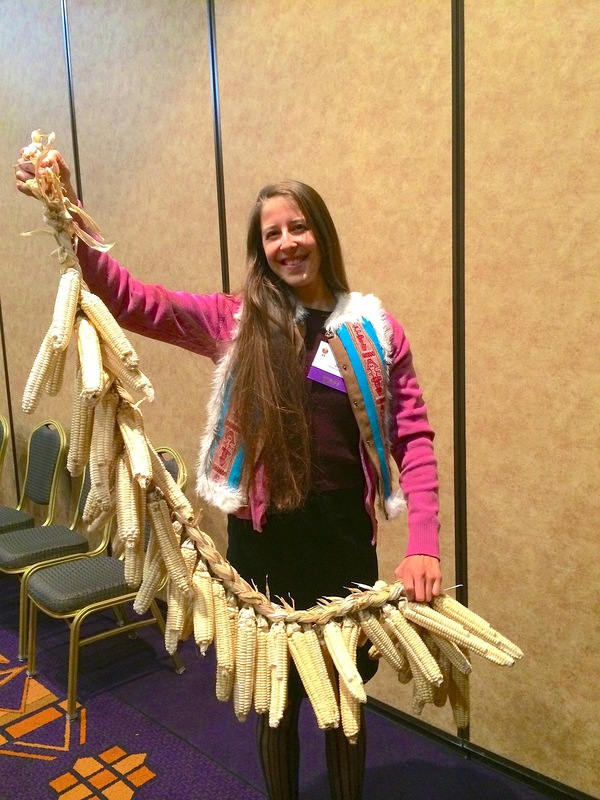 The theme of seed saving was continued in the first break out session I attended, featuring Rowen White, along with Joy Hought from Native Seeds/SEARCH and Zach Paige from the White Earth Land Recovery Project. 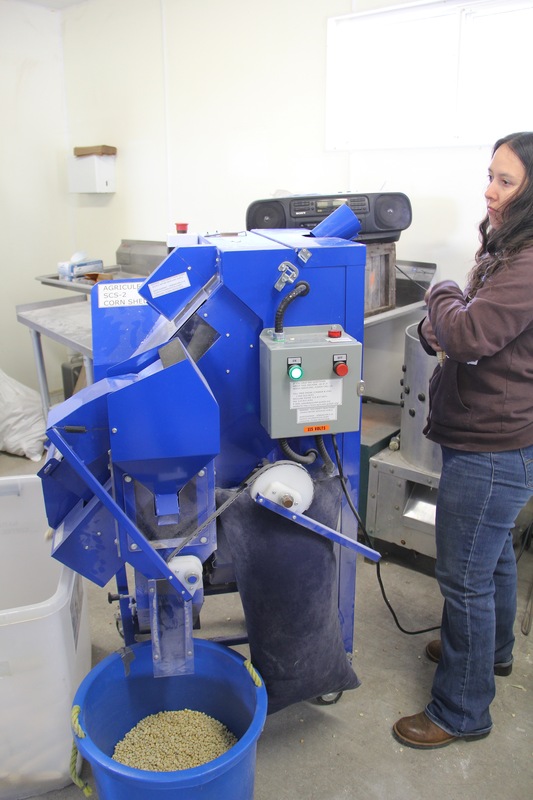 Rowen White is Mohawk from Akwesasne, but now lives in California where she runs a farm focused on seed saving, as well as the Sierra Seed Cooperative, a seed cooperative that pools seeds grown by northern California farmers for sale and distribution. 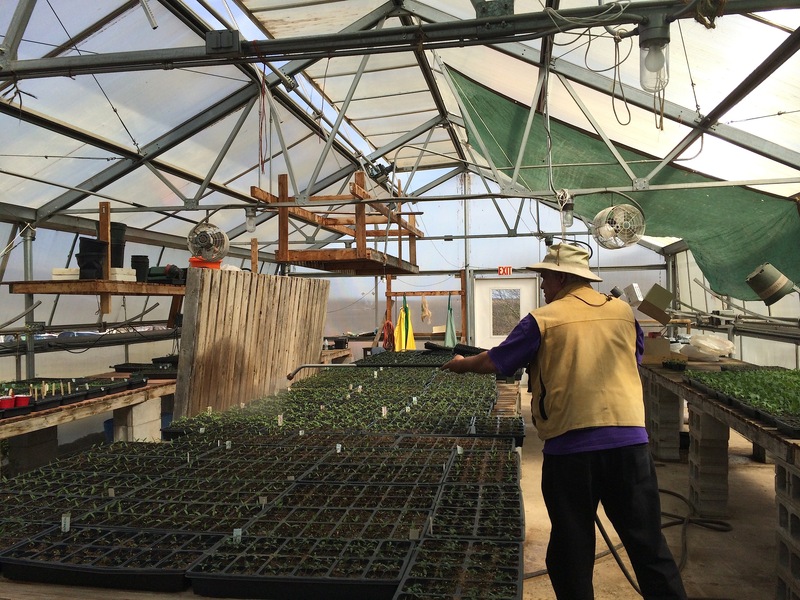 The profit from the nearly 400 varieties they sell and distribute through a monthly seed CSA have gone to support growers, purchase tools to clean and process seeds, and provide scholarships for growers to attend conferences and seed schools. 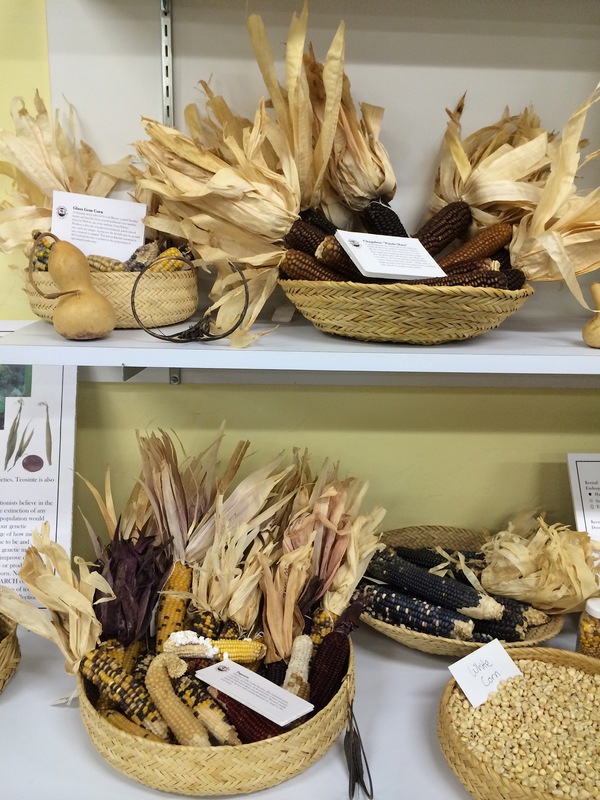 In addition she is a board member of Seed Savers Exchange, a nonprofit organization dedicated to preserving America’s heritage seeds. Visiting Rowen’s farm in July 2014. Photo by Angelo Baca. 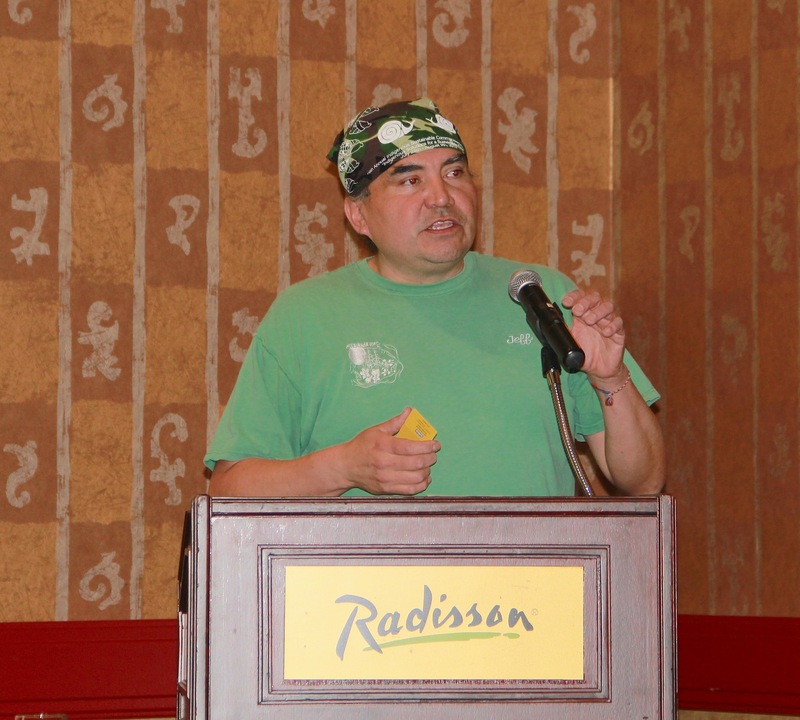 The seed saving panel was followed by Jeff Metoxen (Oneida) of Tsyunhehkwa farm describing the Native American Food Sovereignty Alliance (NAFSA). NAFSA founders and coordinators Pati Martinson and Terrie Bad Hand were also on hand to answer questions and encourage people to join.The intention of NAFSA is to support indigenous communities in restoring their food systems, in order to reclaim self-determination, wellness, culture, and their economies. 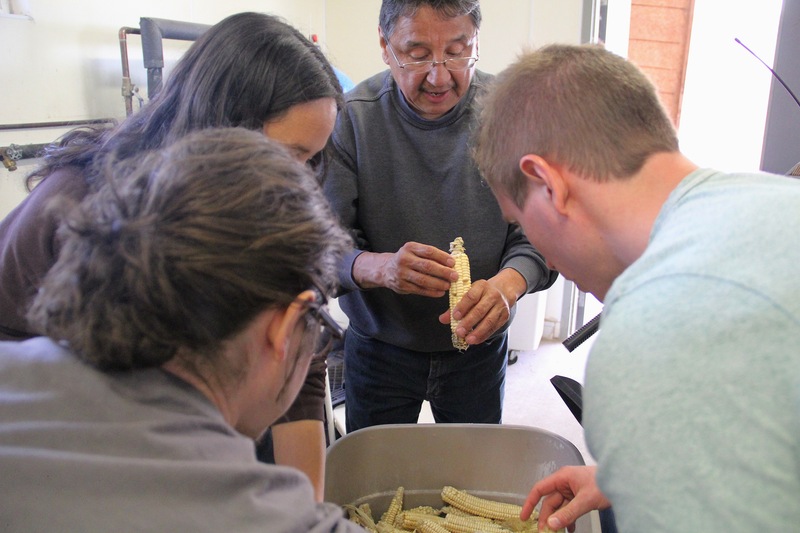 NAFSA brings together individuals, communities, organizations and tribal governments to share and promote best practices and policies to enhance and create awareness around Native food systems. 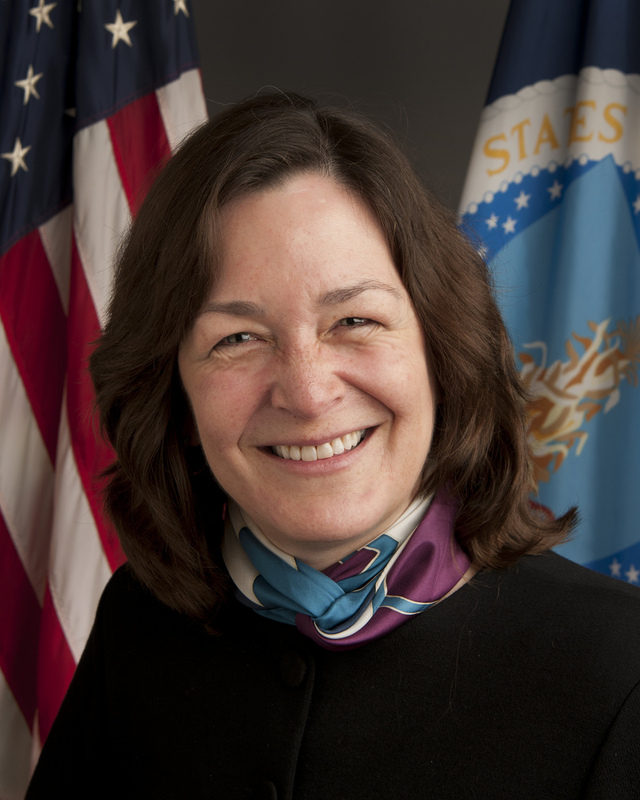 The lunchtime keynote was Leslie Wheelock (Oneida), Director of the USDA Office of Tribal Relations, whose goal was to describe the various federal resources available to conference participants. Leslie described how the 2012 ag census identified 72,000 American Indian farms and ranches, although she thinks that’s undercounted by 50%. 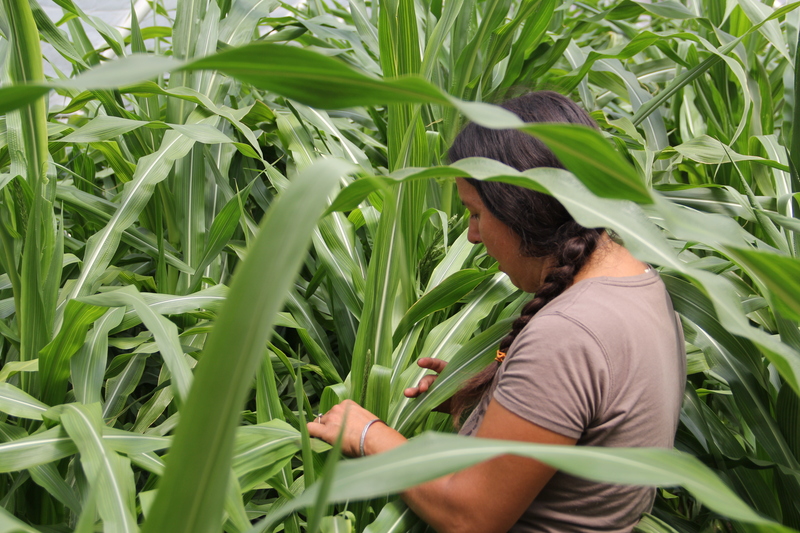 The average age of these farmers is over 50, and she’d like to lower that by bringing more young Native people into farming. She sees restoration as applying to land as well as youth. “How do we get youth back on the soil, interested in foods, teach them how to cook when people my own age don’t know how to cook? 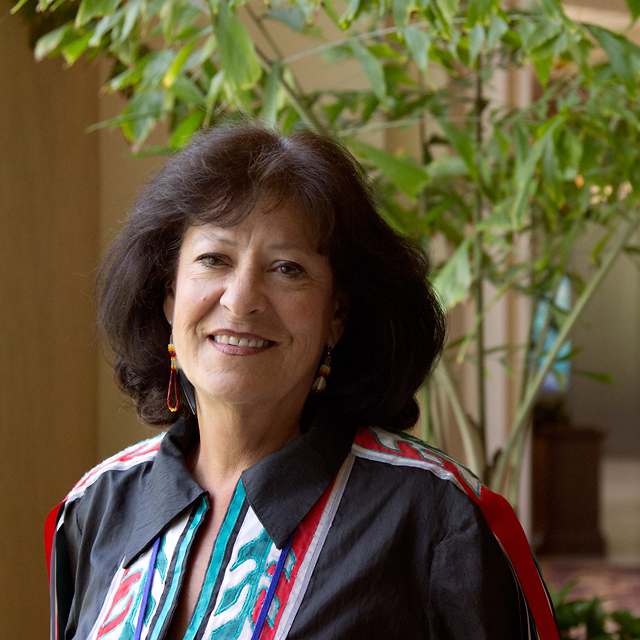 We never learned it.” She is heartened by the fact that “we have tribes and communities wtih kitchens, that have cooking demonstrations to help our people relearn how to cook our own food.” She described the Gila River community, which is located in a “food desert” and has some of the highest rates of diabetes in the world. 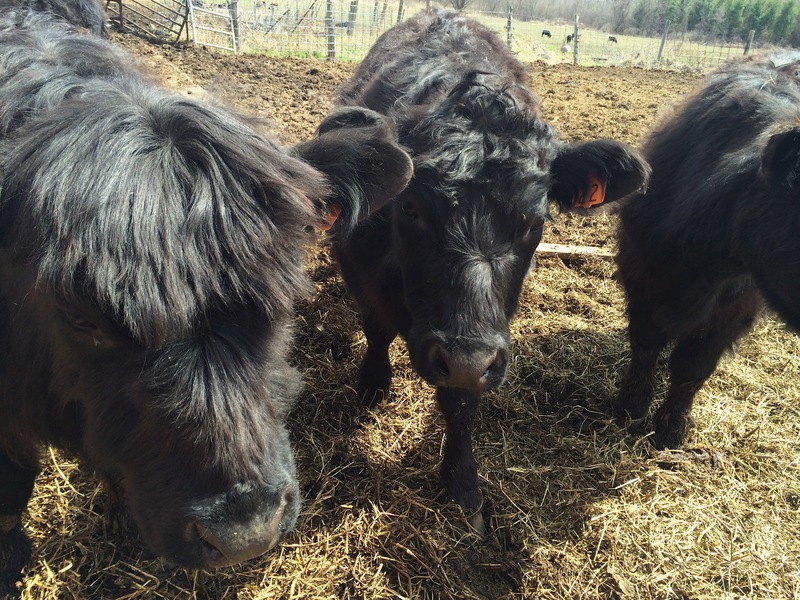 Eighty years ago they were cut off from water, but they recently won a water rights settlement. Now they have land, they have water, and they want to grow food. Leslie has been working with them to establish community, school, and elder gardens, in part with funds from the farm to school program. 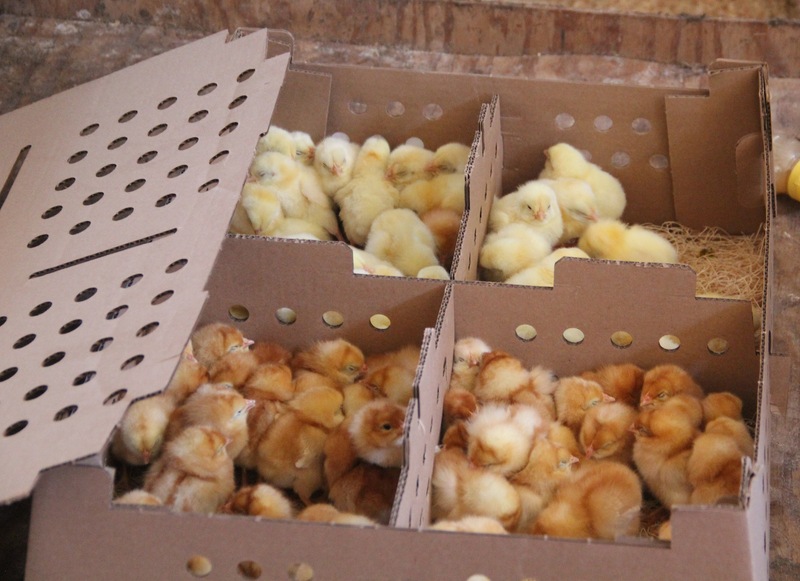 She also connected them with NRCS (National Resource Conservation Services) to set up high tunnels to help extend the growing season. 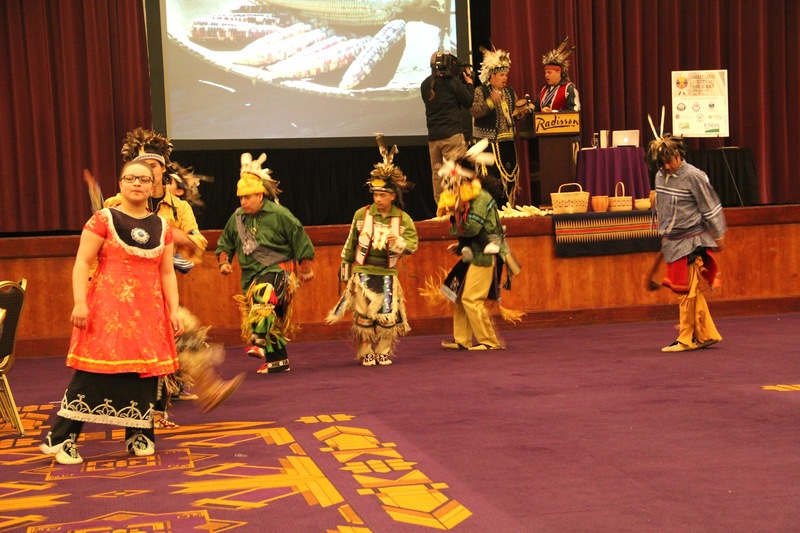 The Generation Indigenous Initiative focuses on youth and education, trying to restore the educational value to, and renovate, BIE (Bureau of Indian Education) schools. Leslie also pointed to Agroforestry, a department in the forest service of the USDA, which is designed to help people with cultivating forest spaces to grow wild foods like ginseng, mushrooms, berries, and medicinal herbs. Leslie is also working to remove barriers to utilizing traditional foods in schools and health care facilities. It turned out the USDA buying guide stated that these institutions couldn’t serve game. So now they’re working to take that out (hopefully by the end of April). 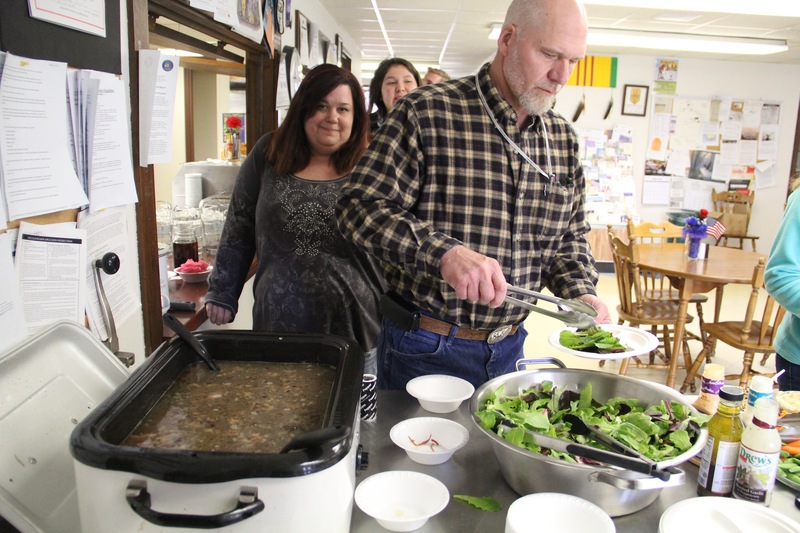 The Wisconsin secretary of agriculture also invited federal, state and tribal people to talk about how to get traditional foods into food systems. They created a list of every potential barrier to this, and it was a long list (state laws were the primary barrier), but Leslie is encouraged that the conversation has begun. She concluded by directing participants to the USDA Know Your Farmer Website, which includes programs and services. 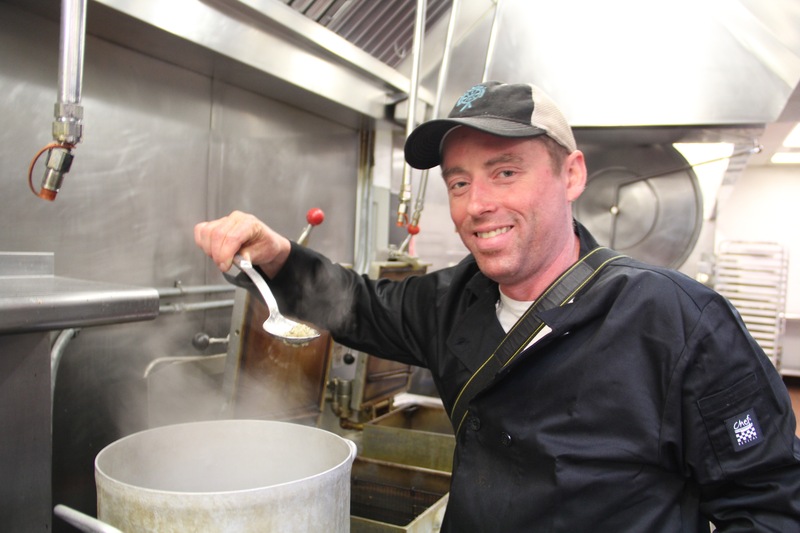 Jerry is a tribal forester from Keweenaw Bay, in the Upper Peninsula of Michigan, which has the most dense sugar maple population in the world. He described how even though maple sugar was part of who the Ojibway were for a long time, in Michigan they are currently at .02% of what could be tapped. 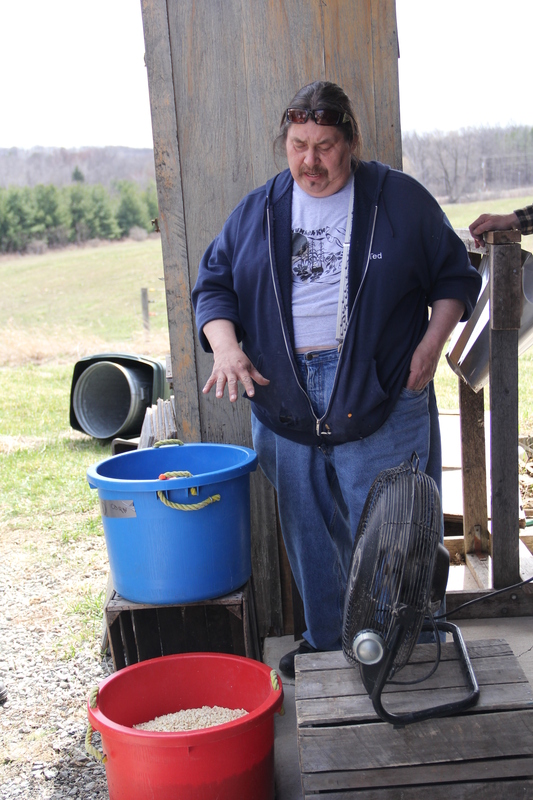 Jerry sees the production of maple syrup as a community building activity– this season they had babies from 5 months to elders 75 years old in the sugar bush. 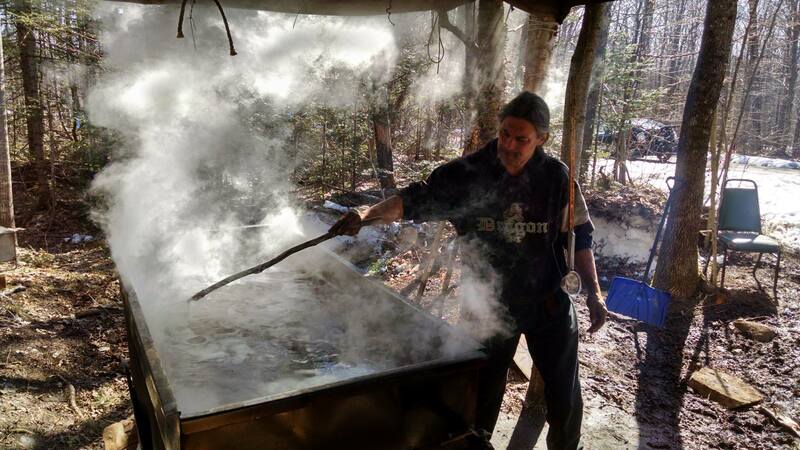 He sees maple sugaring as a healthy activity that will get people back into the woods, where they’ll discover the variety of other foods and medicines that still grow there. 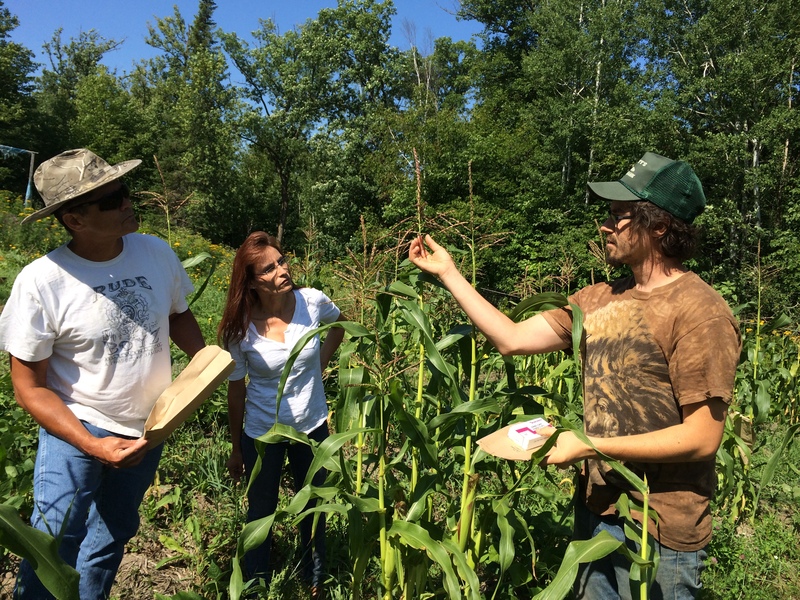 The co-op is an effort to support and encourage indigenous producers across tribes in the Great Lakes region, to utilized tribal and ceded territories in a productive, sustainable, and culturally constructive way. 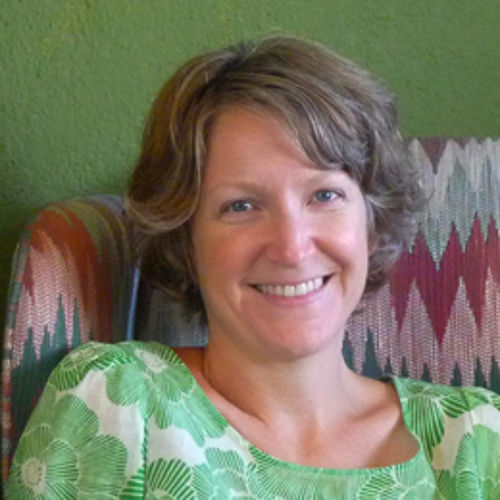 Wednesday evening’s keynote was delivered by Patty Loew (Bad River Ojibway), a professor in the department of Life Science Communication at the University of Wisconsin-Madison, a documentary producer, and a former broadcast journalist in public and commercial television. 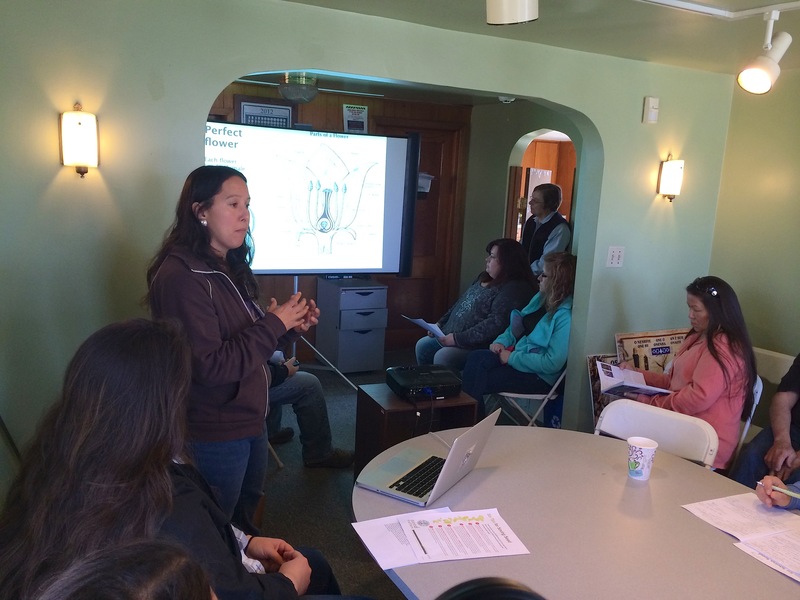 Patty described her methodology of media production through the Tribal Youth Media Initiative as “bottom up.” When she works with a reservation community, she first sits down with the elders and asks what they want their youth to learn, and who has the knowledge to teach the youth. Then she meets with the kids, and finds out what kind of media they want to learn– video, photography, music composition, webpage design, etc. Then she takes the learning concepts suggested by the elders and integrates that with the media selected by the youth. For her most recent project creating a documentary about the proposed GTAC mine that was threatening the Bad River tribe, the process was a little different. Patty described a sadness and resentment in the community over the feeling that they were not being heard in the process. There was only one public hearing in Madison 350 miles away, and people felt that the mining bill was a done deal before they even got there. The civil discourse over the bill was framed around jobs; there was never an opportunity for Bad River people to explain in any kind of public way waht the rice meant, how the mine would impact their lives and cultures. 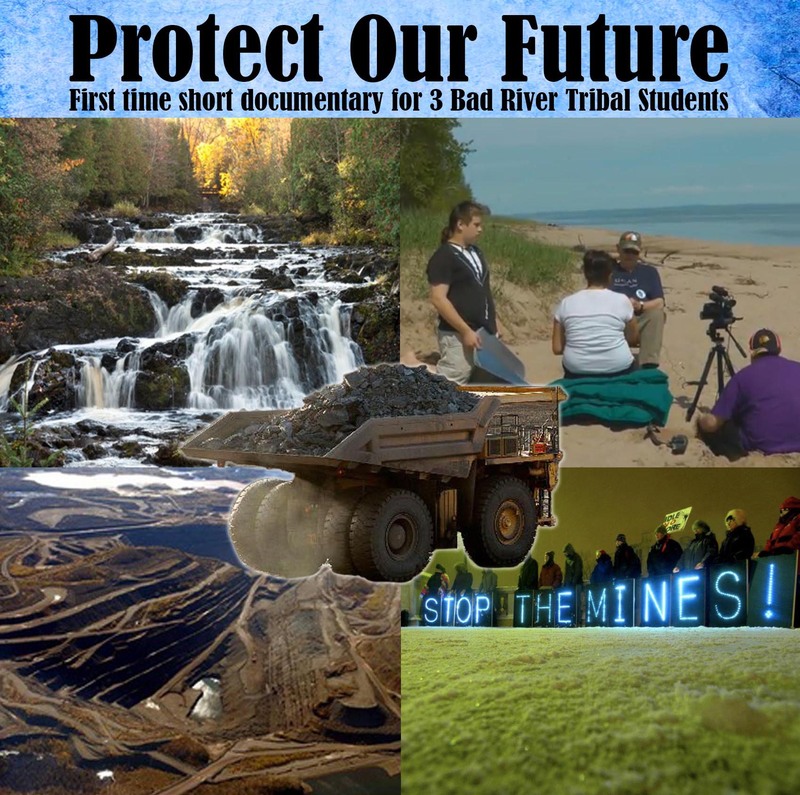 As one Republican legislator stated, “what’s the big deal, it’s just a bunch of weeds.” So during her 2013 sabbatical, Patty purchased a high definition camera package for the Bad River tribe and hired three 14 year old youth to create a documentary about the impact the mine would have on their tribe. The youth shot every frame themselves, wrote all of the narration, and composed original music for the documentary. The documentary highlights the cultural and ecological importance of the wetland that would be destroyed by the proposed mine. The community premiere of the film was in the Fall of 2013, after which it was submitted to regional film festivals. The film has won four major awards and was showcased as a centerpiece for a human rights film festival. The youth traveled with the film, presenting to audiences from 350 professors and grad students at one screening, to a group of youth on the Pima Maricopa reservation. 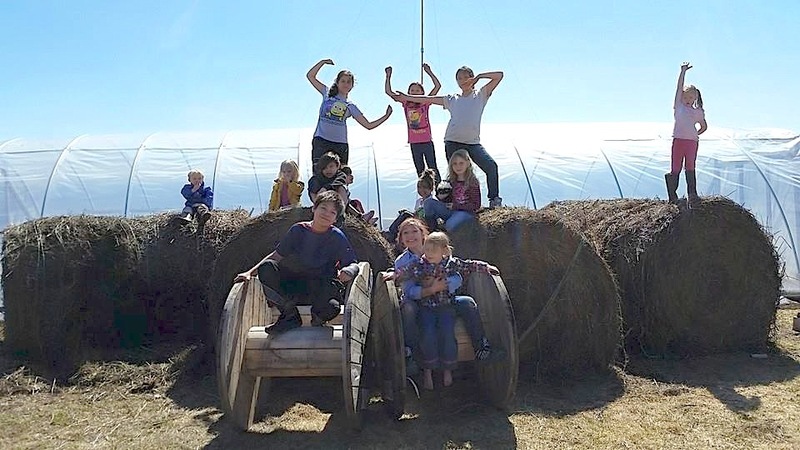 The youth themselves have also been recognized for their media skills– non-Indian businesses in the neighboring town of Ashland have begun hiring the youth filmmakers to do videos and public service announcements for them. 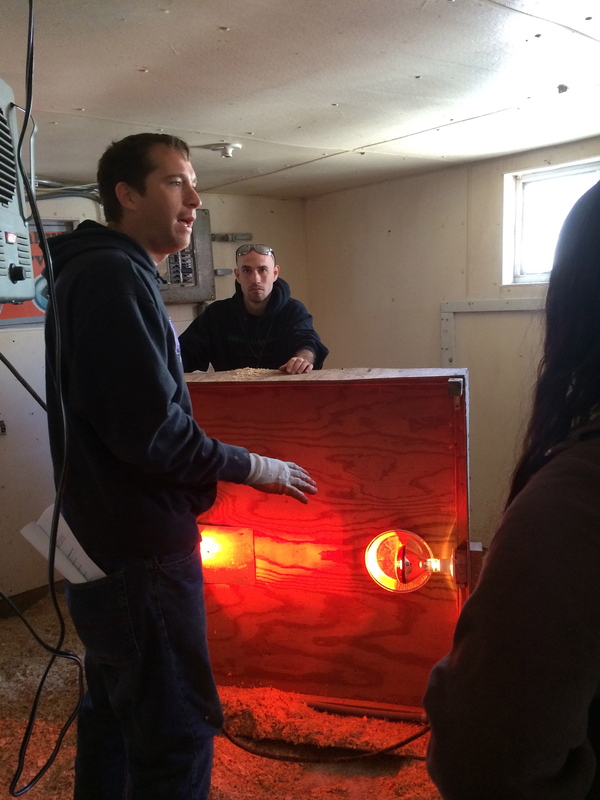 The project has provided skills to youth who can now stay on their reservation and earn a living. In other good news is that a few weeks ago, mine officials announced that they were abandoning the mine proposal. You can watch the 30 minute film “Protect our Future” here. In addition to several other wonderful presentations ( I could only make it to so many panels! 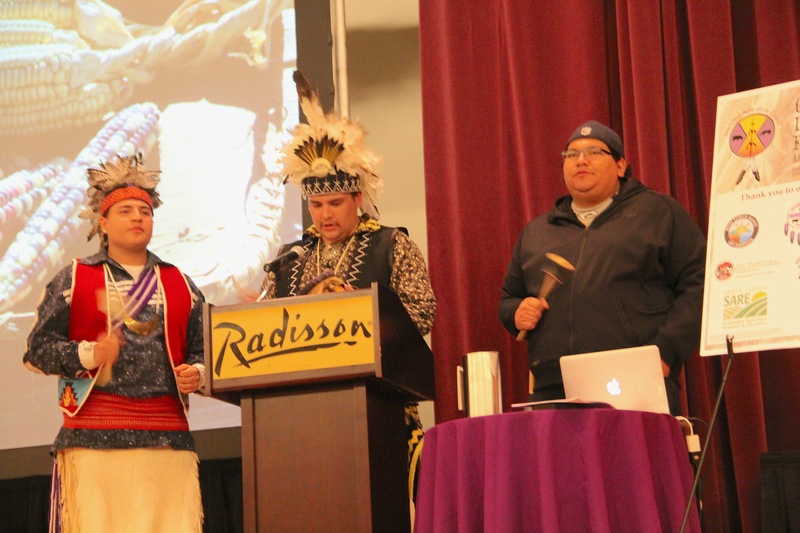 Check out the full agenda) another that stood out for me was Amber Marlow’s presentation on the food systems development at Lac Courte Oreilles Ojibway Community College (LCOOCC). 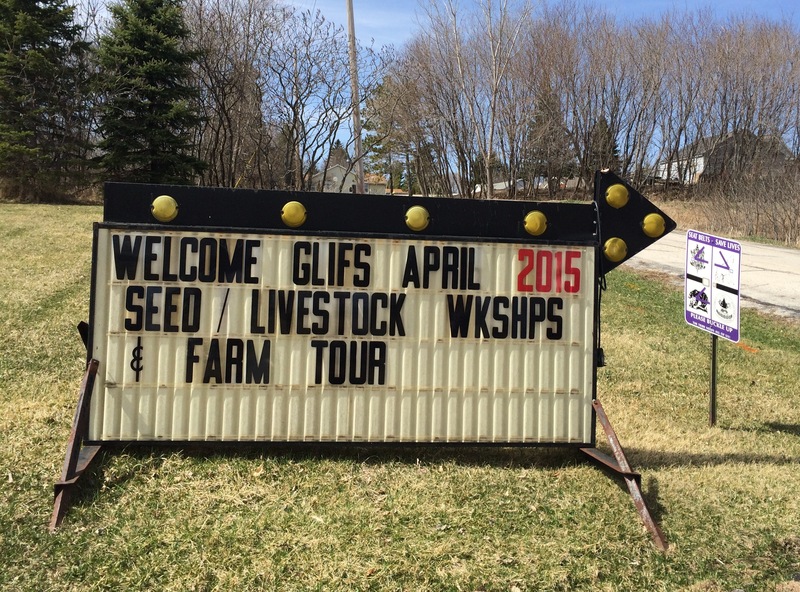 The College has a 220 acre farm, 75 acres of which are tillable. 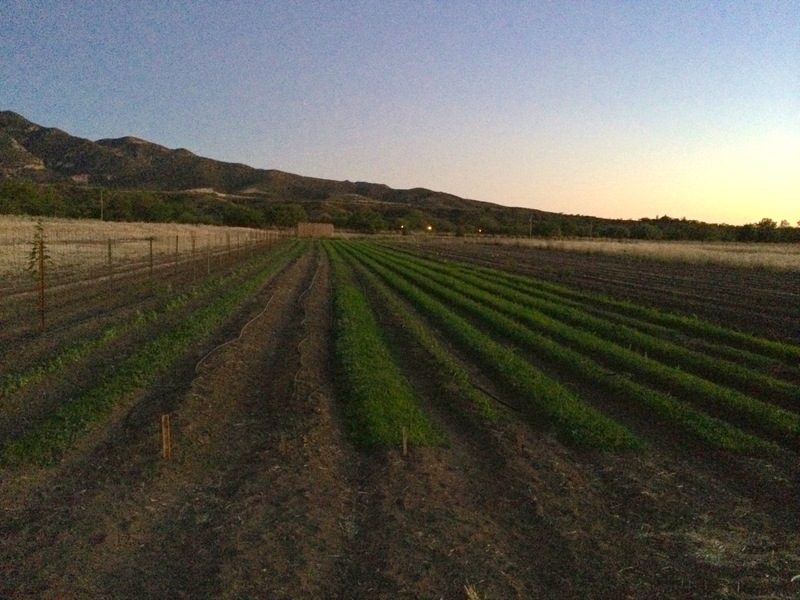 The goal is to utilize this land to provide access and resources to community members. They are also working on alternative energy, utilizing biomass, geothermal, wind turbines and solar with the eventual goal of being off the grid. 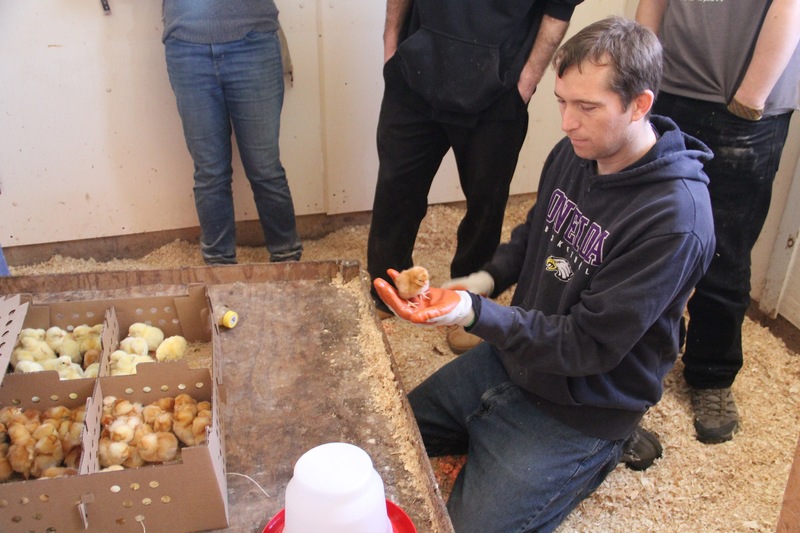 Todd Brier described the college’s aquaponics demonstration project, which provides hands on experience for college students, community members and K-12 students. The system grows basil, tomatoes, peppers, and spinach utilizing the nutrients from the fish waste. 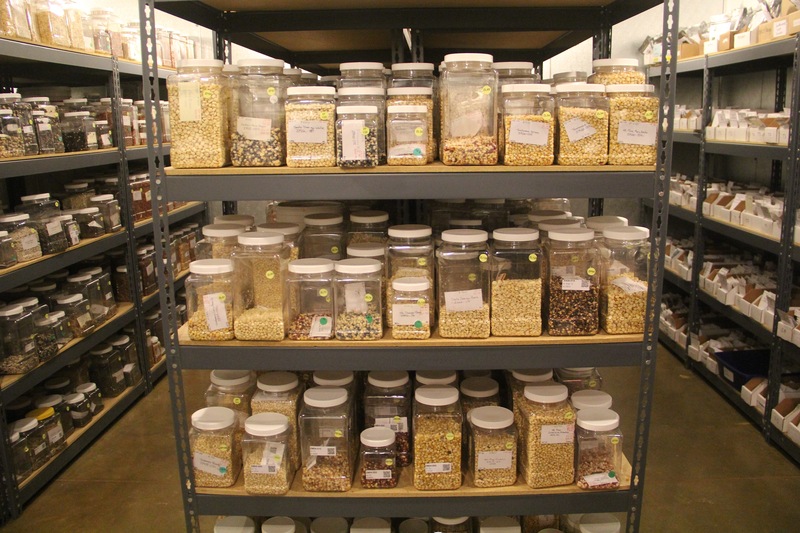 The program also operates a seed library, in a climate controlled portion of a barn that is kept at 42 degrees. In looking at census data, Amber noted that there are 231 farms in Sawyer County, but only 2.6% of them are native operated. 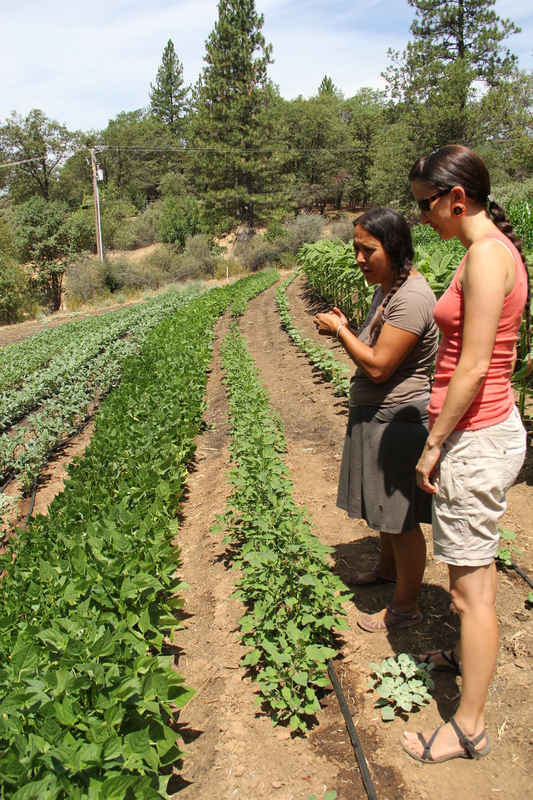 Recognizing the need to attract community members to grow their own food, LCOOCC developed a beginner producer program. The first year they recruited 10 families to the program, and 18 are currently signed up for this year (in addition to the first year participants, who will be taking part in a year 2 curriculum). 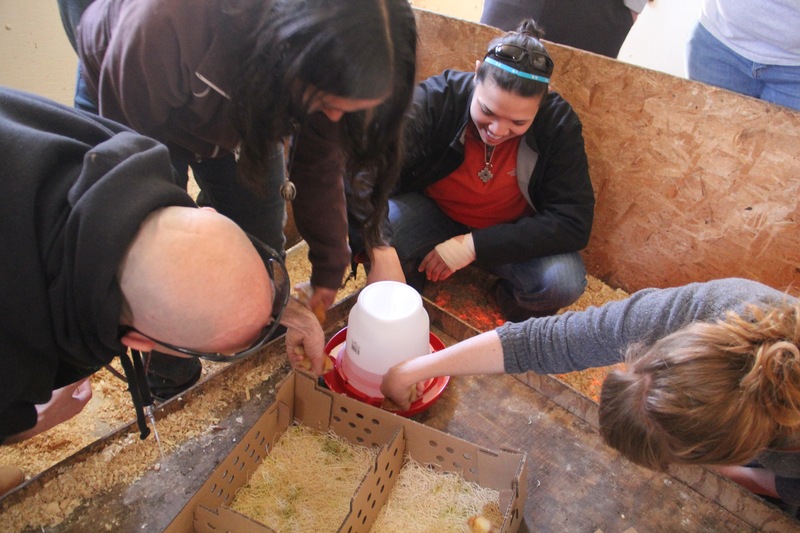 The program involves twice monthly workshops which involve the entire family– they cook a meal together and are provided with seeds, tools, a canning book, and a water bath canner. Upon the successful completion of the program, the family receives a stipend (it was $750 last year, and $500 this year). This year the year 2 group will also be taking master gardening classes and will mentor the new families as part of their 26 hours of community service. 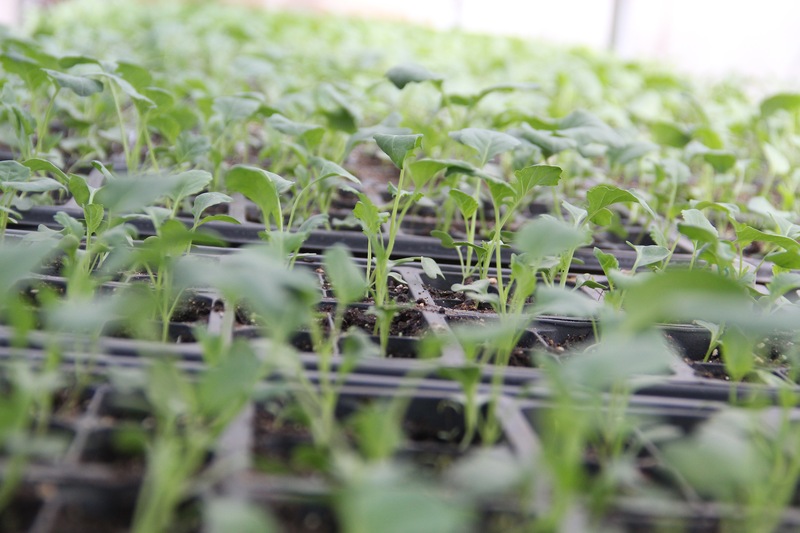 Upon the completion of the program the first year, participants were given an evaluation form– 100% said they would keep gardening, and 33% said that starting a co-op would motivate them to sell extra produce. 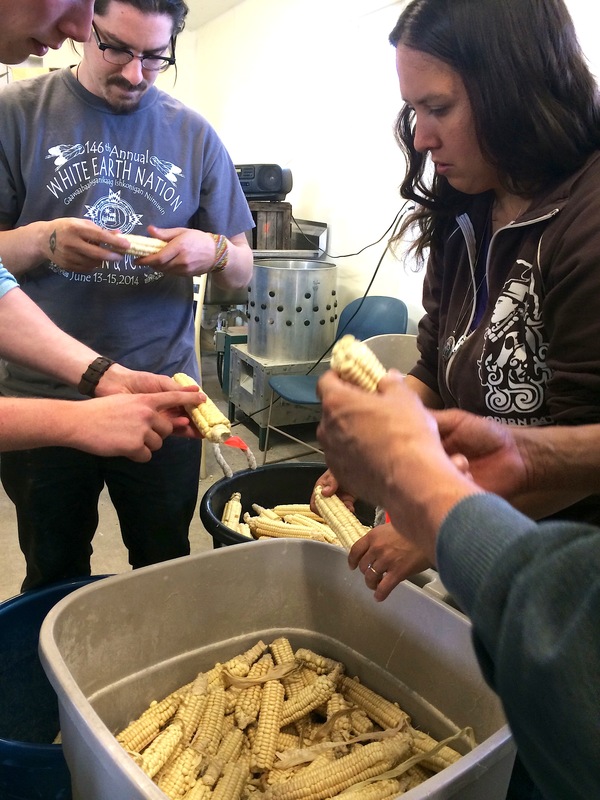 Through funding from the First Nations Development Institute and USDA Socially Disadvantaged Farmers/Ranchers/Veterans, LCOOCC has been developing a commercial kitchen that allows participants to do post-harvest processing on the farm. Two days a week they can sell their produce to the farm, and the farm markets it under one label to their little retail outlet. 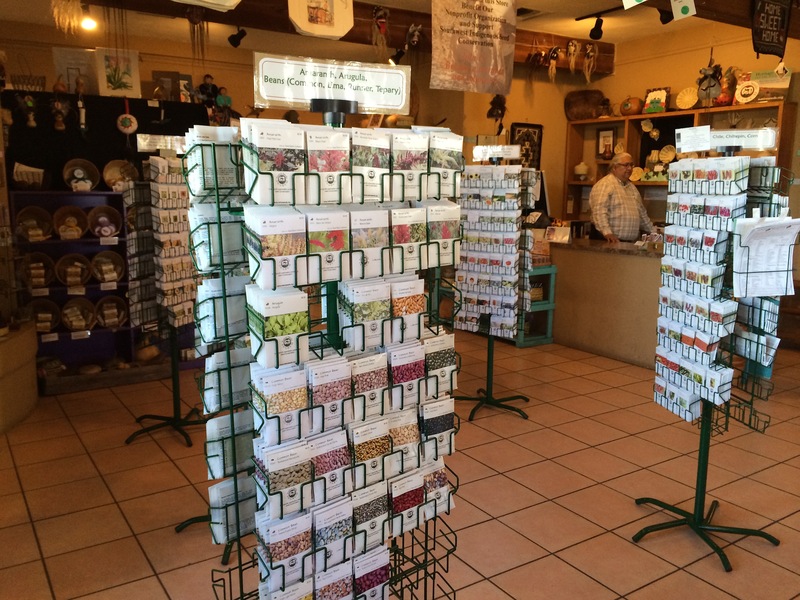 They are now working to increase retail outlets, and get more produce into the casino and local grocery stores. 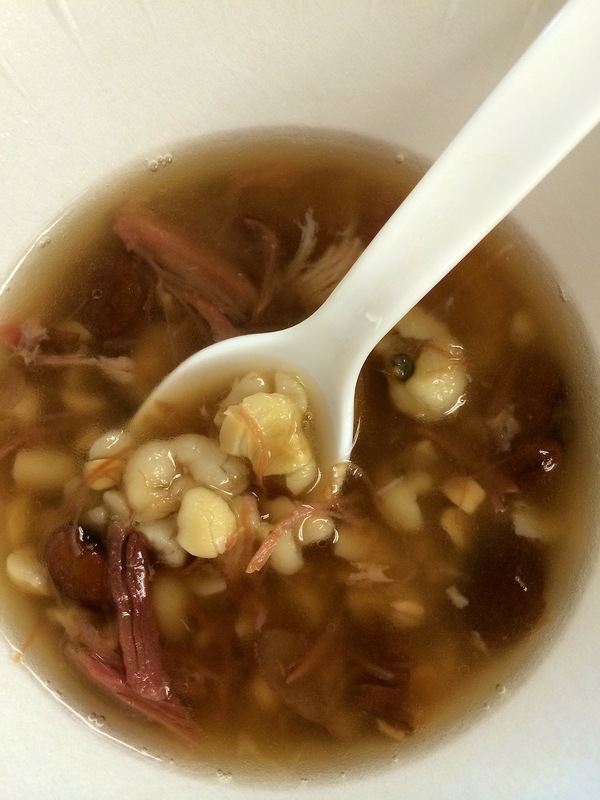 The Great Lakes Intertribal Food Summit was a great opportunity for Native food producers to share knowledge, exchange seeds, and make the necessary connections to not only strengthen their individual and community operations, but also the broader Native food movement.